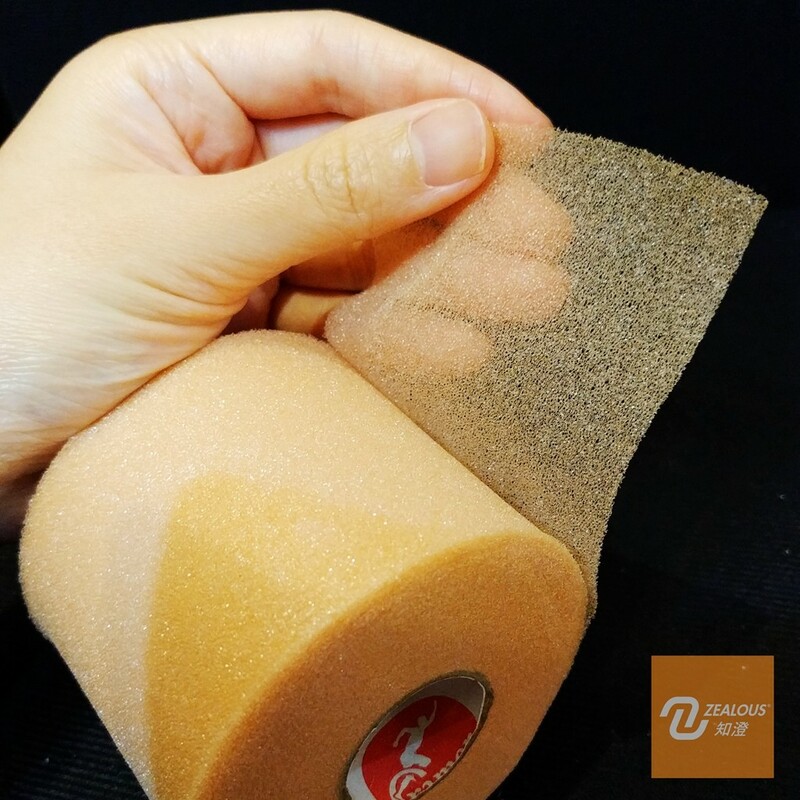 Originally designed to protect the skin from adhesive tape, underwrap has to meet many more needs. It still protects the skin but now it also holds back hair, affixes cold packs in place, becomes a patellar tendon strap or serves as the finish line of the hundred yard dash. Whatever you need, underwrap is there. Latex free foam wrap protects the skin from irritation Dimensions: 2 3/4" x 30 yd.